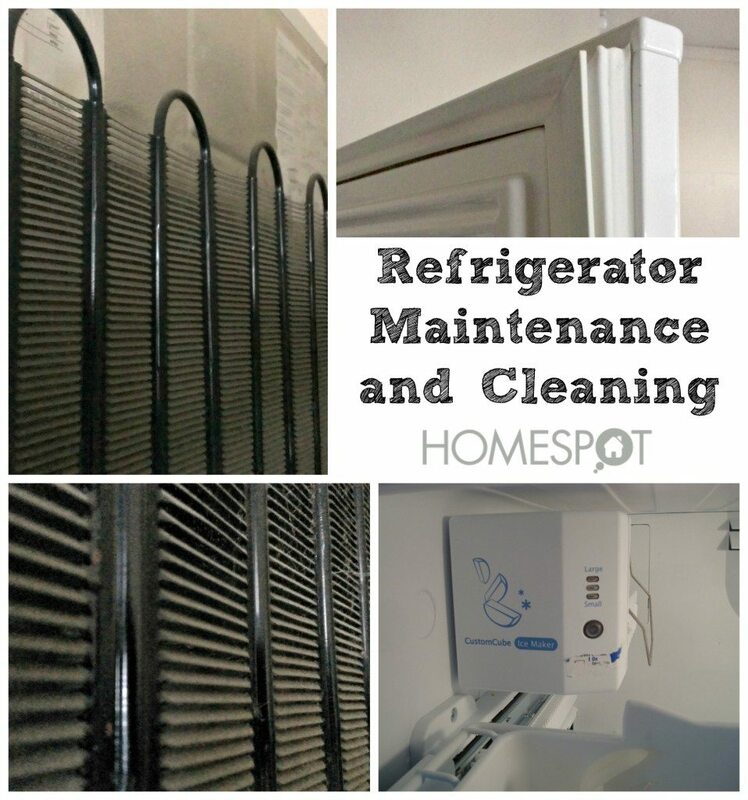 Has your refrigerator lost a step lately? Is it barely cooling and running up the electrical bill? A few simple steps will get it running good as new. Tyler is the founder of Home Maintenance Tracker and a writer for HomeSpot HQ, an easy to use tool for managing maintence and projects for every house.